Online ordering menu for ANEGADA DELIGHTS CARIBBEAN CUISINE. 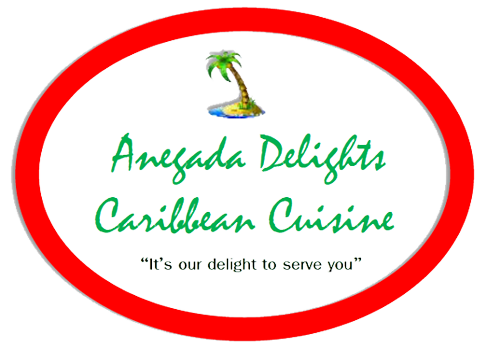 Anegada Delights Caribbean Cuisine is located in Columbia, MD. It is our mission to provide quality food services by providing our valued clientele with quality service and healthy dishes specializing in Caribbean cuisine. Try one of our popular sandwich dishes or one of our many seafood options. We also offer vegetarian dishes. We are located on Broken Land Pkwy and Cradlerock Way, just a few minutes from Brunswick Zone Columbia Lanes and right next to Lake Elkhorn. Order online for carryout or delivery services!